Julian TileWoodstock. New Italian porcelain tile at Julian Tile. Woodstock. New Italian porcelain tile at Julian Tile. 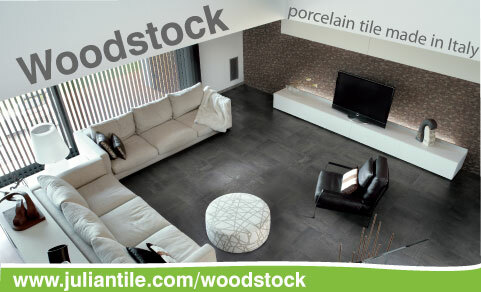 Woodstock features four modular sizes plus two coordinating mosaics in fiveearthy colors. Truly a tile for all seasons. Natural Living. 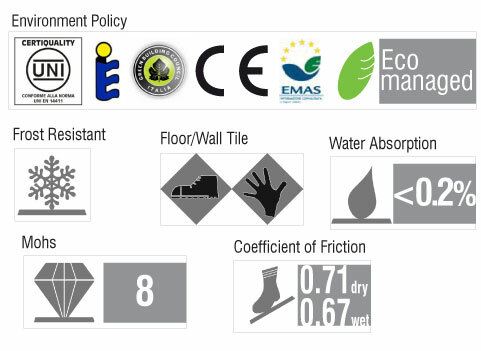 Eco Managed Italian Porcelain From Julian Tile.